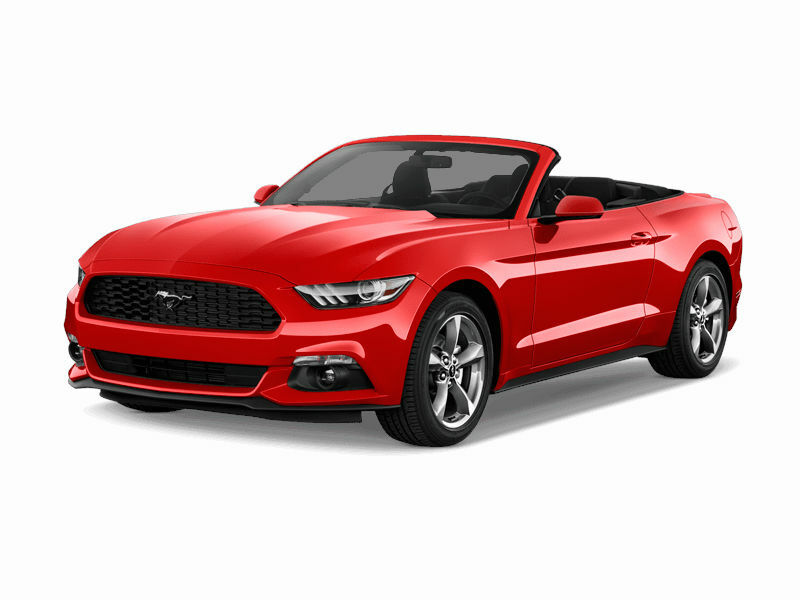 Rent a car on Maui in 15 seconds! No prepayment! Pay at pickup! No credit card required to book! 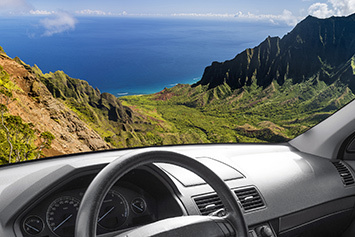 Located at Maui’s Kahului Airport, Car Rental Hawaii provides the rental car you need to explore the island of Maui. 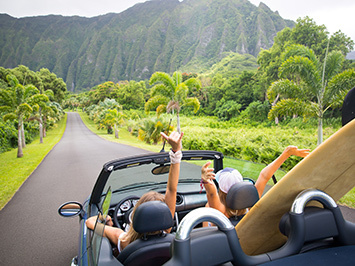 If you choose Car Rental Maui for your Maui vacation you’re able to see the pristine, untouched beaches of Maui Island. 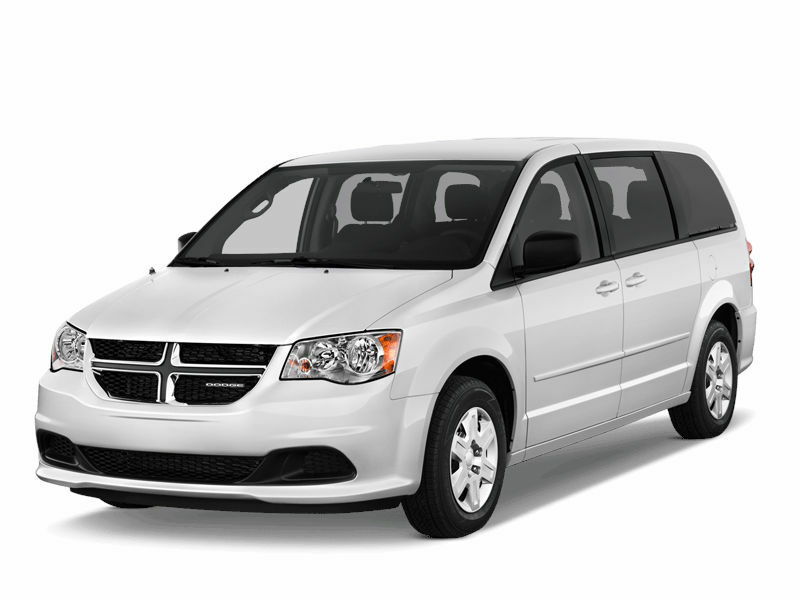 With low rates and a wide selection of great cars from minivans to Jeeps we’re able to get you where you want. 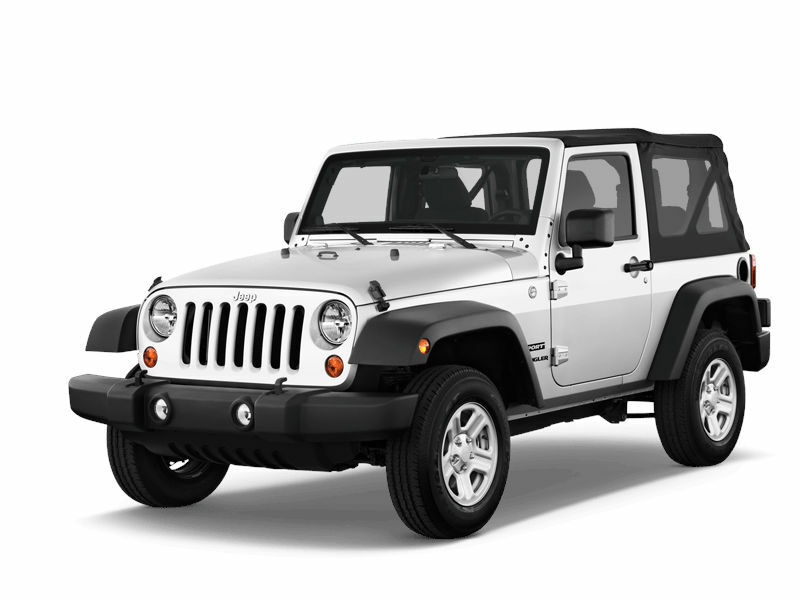 At Car Rental Maui you pick your rental car online and in advance and pay at pick up. Customer service is our priority and that’s why there is no cancellation fee if you cancel your pre-ordered car for any reason. 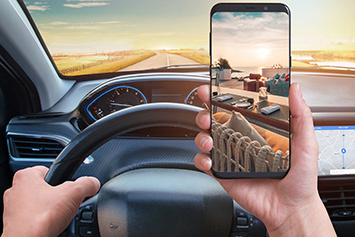 We offer you the perfect cars for any type of holiday: whether you are looking for a relaxing beach holiday or plan on going on adventurous road trips. Most agencies have a kiosk located just to the right outside of the baggage claim area. Don’t waste your time standing in line there. This is NOT the rental agency. It’s just a kiosk. There are free shuttles to the car lots located behind the kiosks. Walk straight through the door at the back wall. Here you’ll get free shuttle. The courtesy phone is at the wall just inside the little house. Dial the 2-digit number and ask the agent to send a pick up shuttle. The Kapalua Airport is a commercial service airport that is served by commercial propeller air carriers (Island air, Aloha Freight Air) and commuter/air taxi aircraft only. Maui offers you a multitude of hidden, off-the-path beaches that will make you feel like you have discovered your own personal piece of paradise. 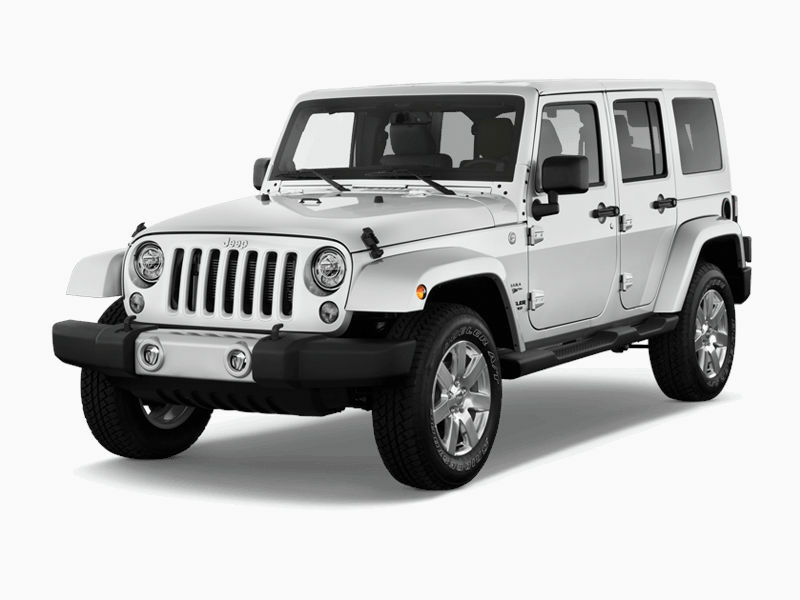 With our SUVs like the Jeep Grand Cherokee or a two-door Jeep Wrangler you will reach any remote location. 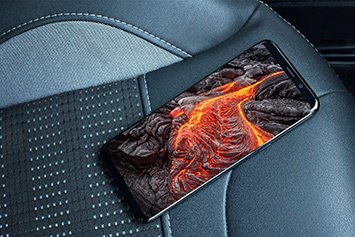 Discover Maui’s sight by car, independently of time constraints and take your time exploring the different natural wonders, beautiful coastal town and cultural sites at your own pace. From its beautiful beaches to quaint coastal town and a multitude of sport activities like snorkeling, it offers the perfect activity for everyone. 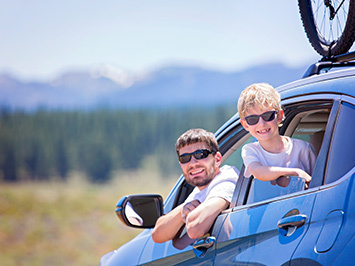 Our economy and mid-size rental cars are the perfect choice for all your sightseeing activities. Maui is the perfect holiday destination for your family vacation. Spend the morning at one of the breathtaking beaches and drive the quiet roads to visit one of the goat or lavender farms near Heleakala. 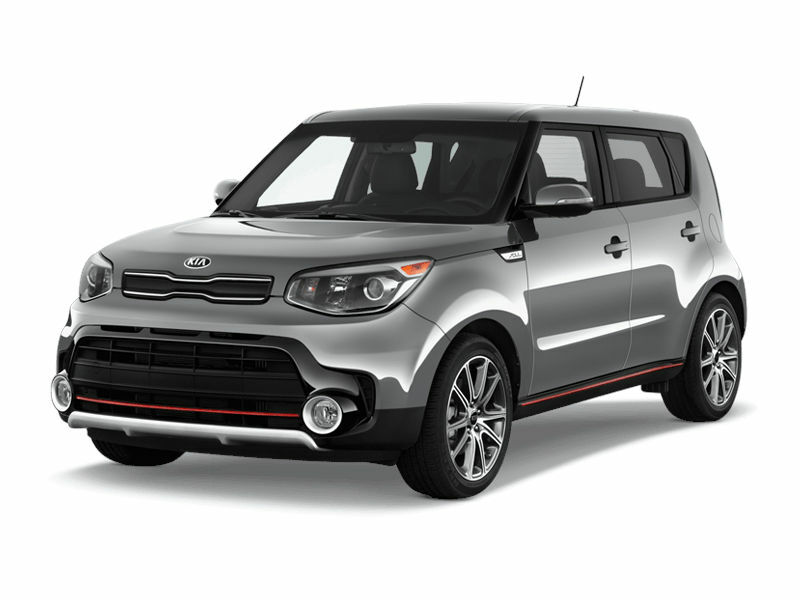 For smaller or larger families, we will provide you the perfect car for your needs: Check out our minivans or rent a practical SUV. Maui is the second-largest Hawaiian island with a population of around 144.000 people. People from all over the world choose to spend their holidays here to enjoy the perfect mix of exploring and relaxing. 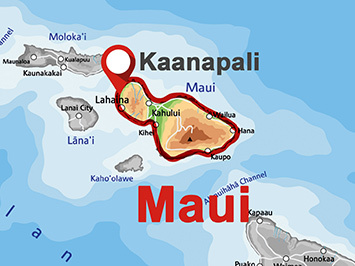 Starting from the largest city Kahului where you land at Kahului airport, you reach the main tourist areas West Maui with the towns K? ?anapali, Lahaina, N?pili-Honok?wai, Kahana, Napili, Kapalua or South Maui with K?hei, Wailea-M?kena. Maui is the perfect destination for a romantic getaway such as a tropical wedding or a honeymoon. At Maui you will find everything to make your special day absolutely perfect. It is also perfect for people that love to spend their holiday by the water: Discover the beautiful beaches of Waianapanapa State Park with its black sand shoreline or enjoy a day of windsurfing at the Hookipa Beach with its perfect waves. Maui is a hiker’s paradise: Start on the Kapalua Coastal Trail, a promenade that runs along four beautiful bays. For the more adventurous, Halekala National Park’s Sliding Sands Trail to the top of the crater is the perfect choice. 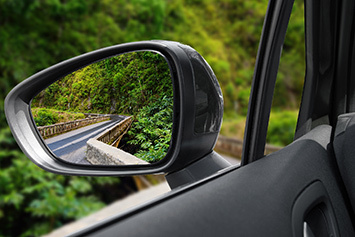 Drive along the Hana Highway along the east coast of Maui through winding mountains and discover the natural wonders like black sand beaches and waterfalls. Maui has a stunning 120 miles of coastline with beautiful white, black and red sand beaches that are perfect for sunbathing, snorkeling or windsurfing. Visit the Haleakala Crater in Haleakala National Park, a dormant volcano that forms more than 75 % of the island or take a drive to Mauna Kahalawai on the western island. 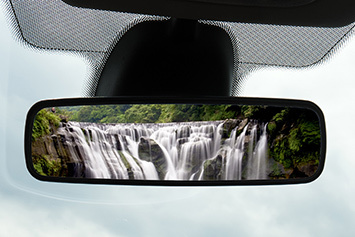 Driving along the Road to Hana, you can discover many waterfalls. Don’t miss Wailua Falls outside the town of Hana, one of the most spectacular waterfalls on the island with its 80 foot drop. One place to visit for any sea life fan is the Maui Ocean Center with its collection of Hawaiian fish, stingrays, sharks and turtles. Discover the regional cuisine of Hawaii in small towns like Wailiuku or Paia with its fresh seafood. A traditional sunset luau is a must as well. For Hawaii the same visa rules apply as for any visit to the US. Make sure you have a valid driver’s license for the US. Quite similar to your home, it is rather warm and sunny in Hawaii most of the year, so pack lightly, but don’t forget some clothing for occasional rain. 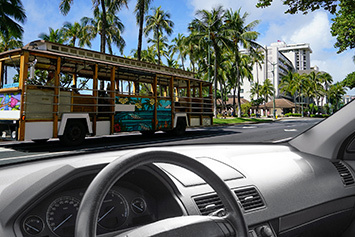 Whether you visit Hawaii on a cruiseship or come here by plane to one of the airports, car rental opportunities are always nearby. There are so many books and websites and pictures you can use to prepare your stay. You can either prepare your visit with a detailed plan which you follow or go with the flow and decide on each day what you do. 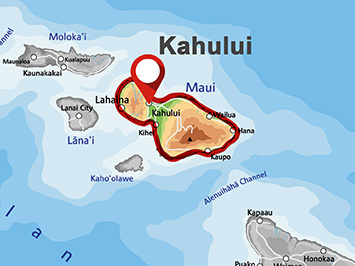 In any case, it’s good to have a good overview of the Hawaiian Islands and what they offer: Maui, Kauai, Oahu and the Big Island. 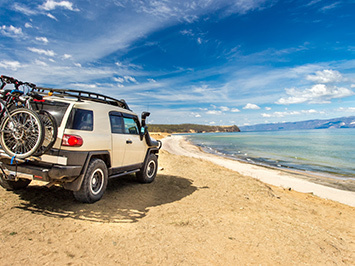 A rented car gives you the flexibility on each island to explore it freely and spontaneously or to go on long trips. When planning your Maui vacation, first pick the region you want to stay at. The towns of Kihei, Wailea or Makena on South Maui offer beautiful resorts and condos and this is the region with 100% of sunshine all the time. Lahaina at West Maui is a bustling coastal town that offers you great nightlife opportunities for your evenings. For golfers, Kaanapali and Kapalua with their golf resorts on the water are the perfect choice. Hana Town at East Maui is a tropical paradise with lush rainforests and waterfalls and you can rent a cozy condo and drive along the Hana Road from there. 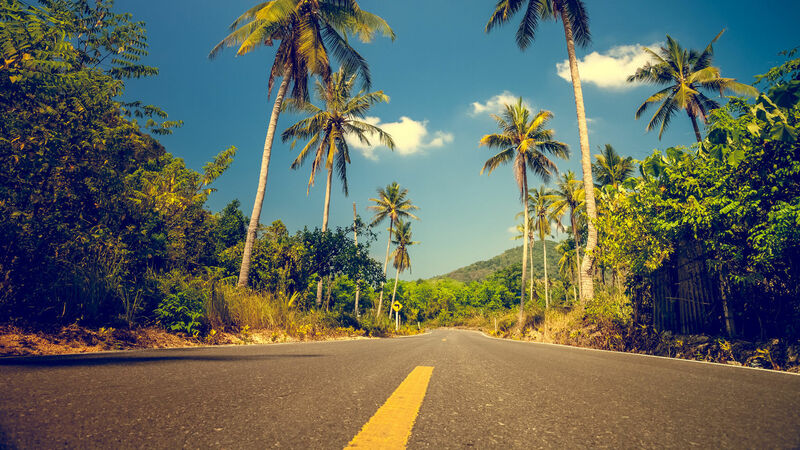 Based on which part of the island you picked for your stay, choose the rental car that offers enough space for both you and all of your luggage and that gets you to all the destinations you want. 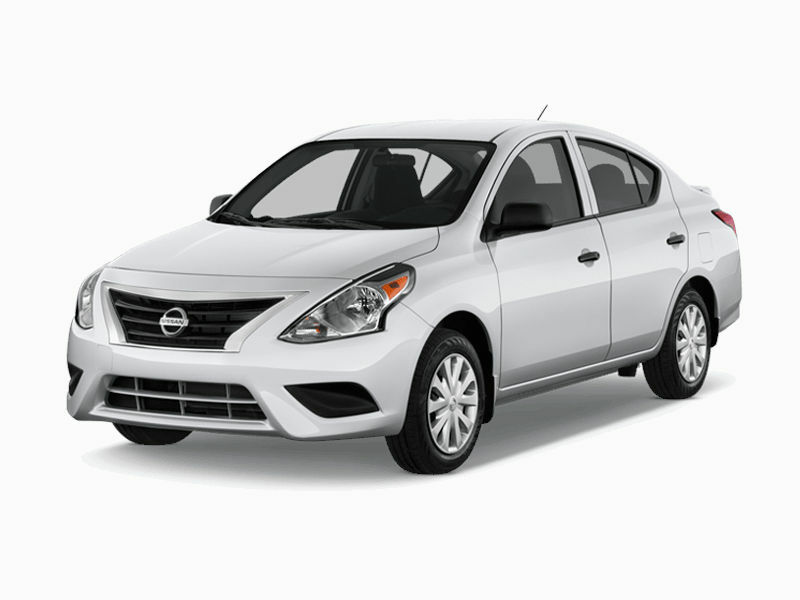 Take advantage of our great car rental rates. Are you more of a resort-goer, an explorer or an adventure seeker? 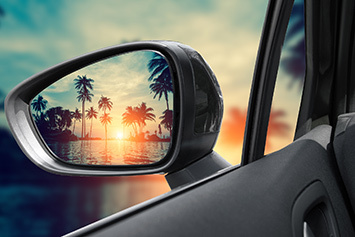 For the first group, staying at the beachfront is the perfect choice while the second type is best suited with a rental car that will bring them to any desired destination. For adventurers, there is plenty of exciting activities to pick from like whale watching, sailing or hiking. Are there any additional charges beside the price stated in the confirmation email? Once the car is confirmed, we’ll send you a confirmation email which contains the confirmation number as well as the final price. This price is not going to change unless you purchase additional services or upgrades. Please note, that taxes are subject to change without notice. The government can add or rise taxes, though we cannot take responsibility for any tax changes. Since I don’t have to give you my credit card information anywhere, how do I know that you are really holding this reservation for me? You will receive a personal confirmation number after we placed the reservation for you. This number guarantees you the specified rental car. 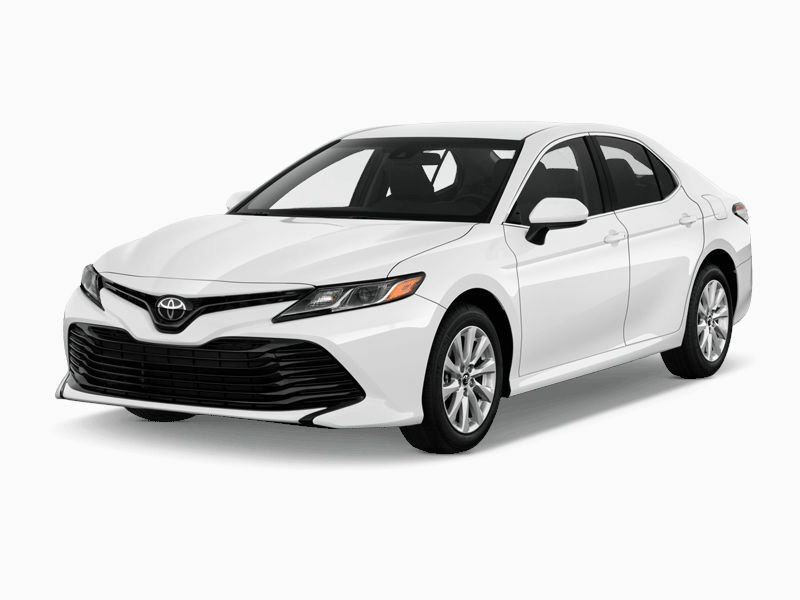 You can always call the rental car company directly to verify this information, but note, that they can’t change or cancel your reservation over the phone. Since you booked on our site, their website doesn’t show the reservation. But it is present in the systems which the agencies and their call center access. 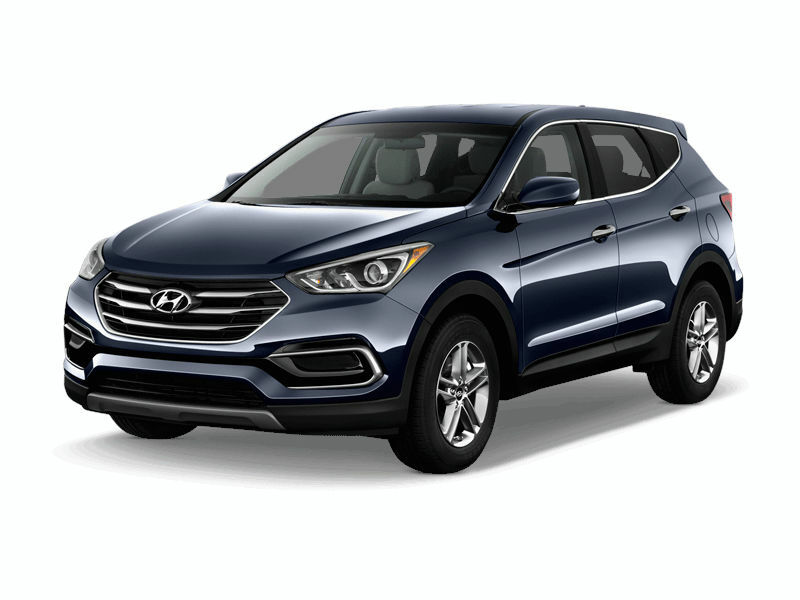 Once the car is confirmed (with a confirmation number), the reservation is guaranteed. So make sure, you have your reservation number ready when you approach the agency for pick-up. How does it work, when I book with you and not directly at a rental company? 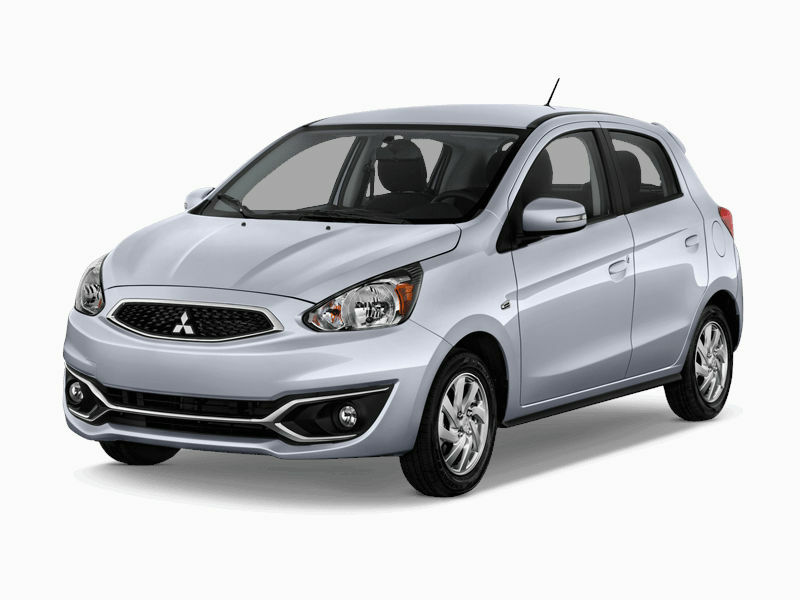 At our site you find cars in all sizes and from all rental agencies all over Hawaii. So, you don’t have to bother, which agency to chose — you select your dates and the car of your choice. 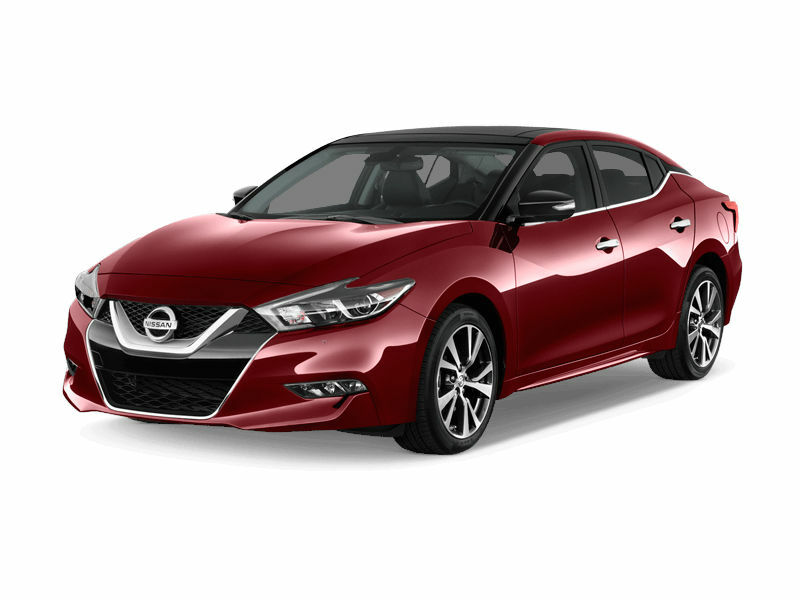 We show you the cars available and their prices. You select the option you like best. 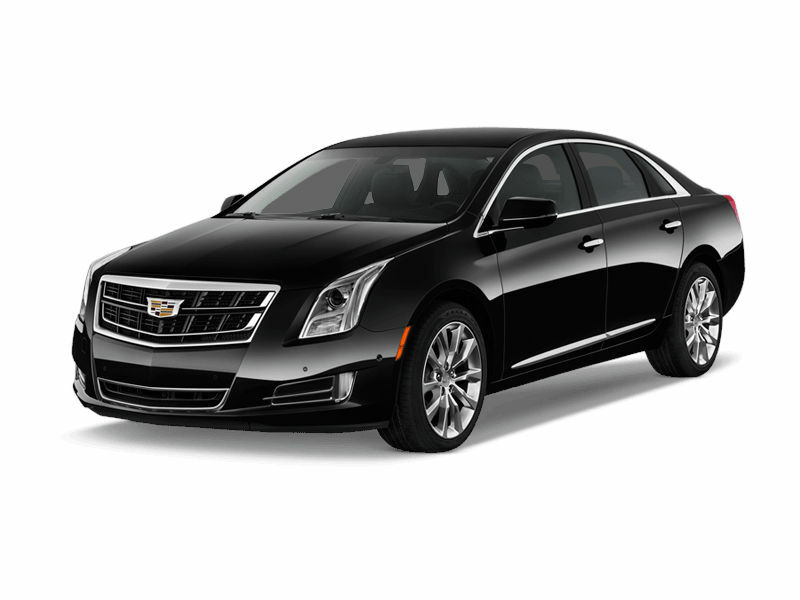 We make a binding reservation in the system of the agency for the car and time you chose. 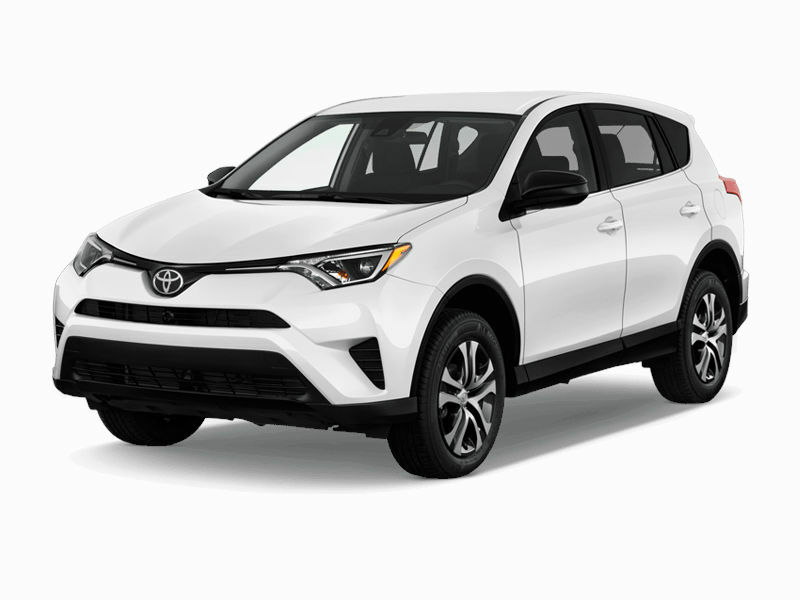 You get a confirmation via email — the confirmation number entitles you to pick-up the car at the agency at the selected pick-up-location. You pay at the rental car agency: the price we confirmed in the email (only taxes might change). If you want to change or cancel your reservation, you contact us. 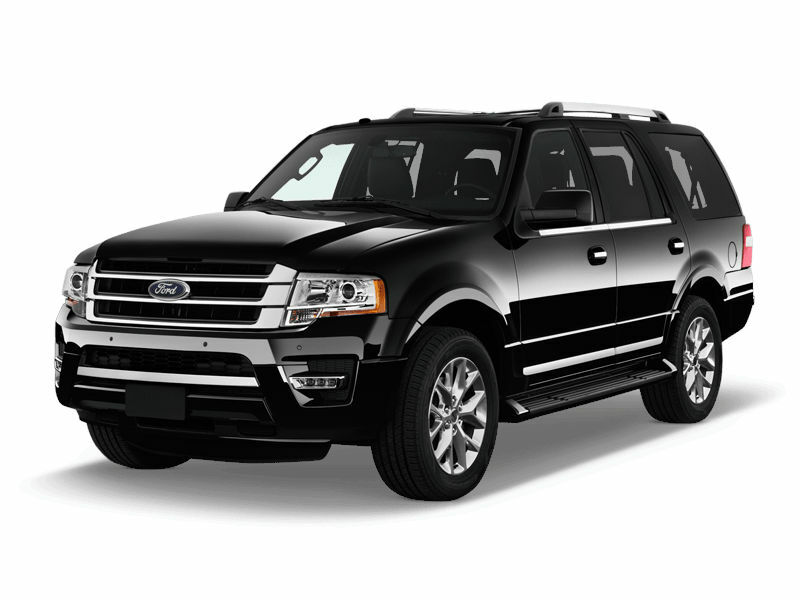 So, you have the broadest selection of cars, the greatest flexibility of times and pick-up-locations resp. drop-off-locations and profit from our good prices. And you pay only, when you actually pick up the car. And if you have any questions, you can always contact us.